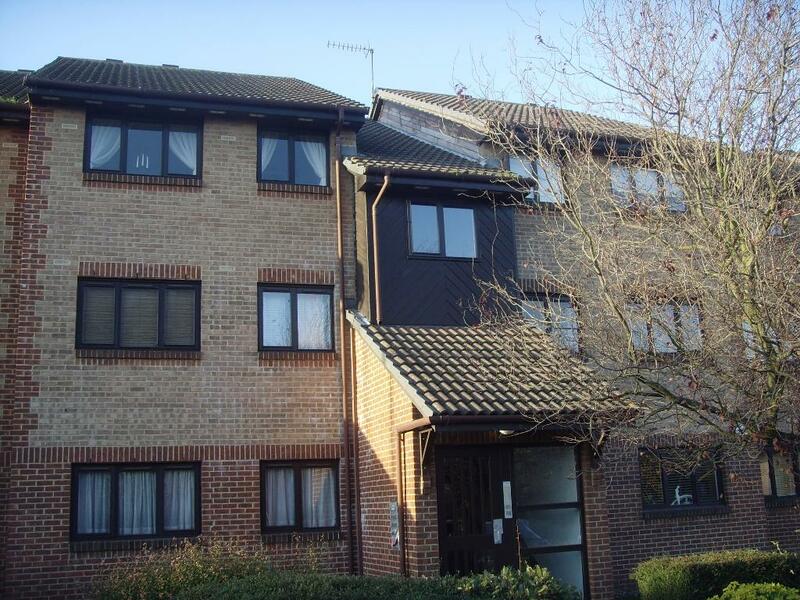 Ashton Reeves are pleased to offer on market this well presented 1 bedroom flat situated next to Erith BR Station. The property comprises of lounge, fitted kitchen with white goods, double bedroom and shower room. Also benefits from an allocated parking space. Unfurnished. Available from 30th November 2014. Sorry, no DSS. No Pets.